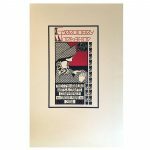 “Dard Hunter and his Graphic Work” poster art commemorating Larry Kreisman’s October 6, 2012 presentation. 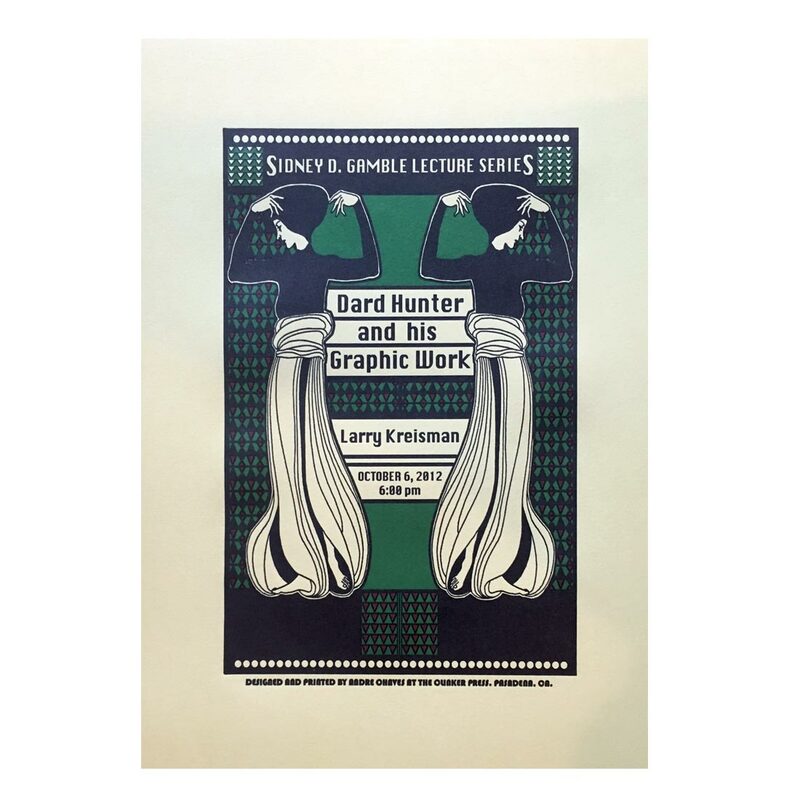 “Dard Hunter and his Graphic Work” poster art commemorating Larry Kreisman’s October 6, 2012 presentation as part of the Sidney D. Gamble Lecture Series in Pasadena, California. 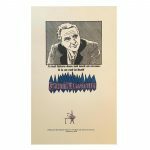 Hand-printed on archival stock by Andre Chaves.